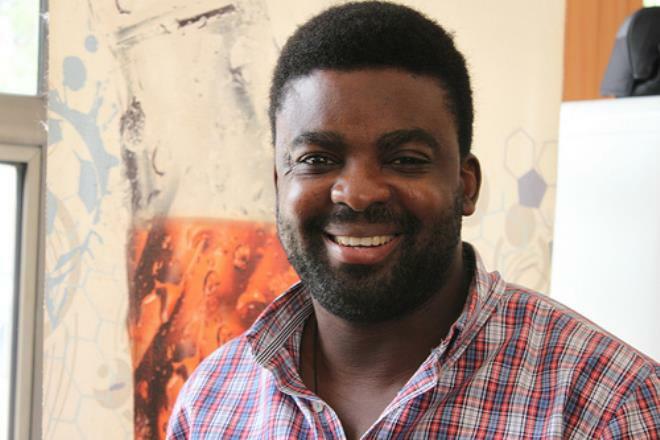 Kunle Afolayan’s new documentary, ‘Orisa’ is an examination of the rich heritage of the Yoruba tradition. Set in faraway Rio De Janeiro, Brazil, Afolayan introduces us to a 90 year old Ifa priestess. For a tradition and culture which seems to be losing its element at home, it is refreshing to see a foreigner with such a grasp of the language. You can watch the captivating fourteen minute documentary here.